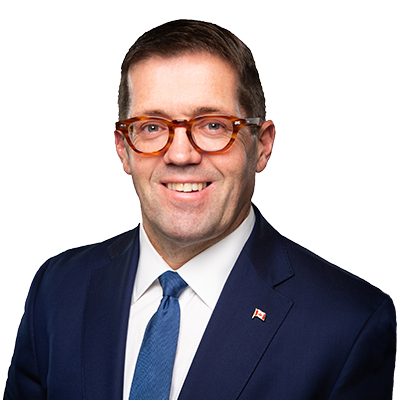 Bob Zimmer, Member of Parliament and Chair of the Standing Committee on Access to Information, Privacy and Ethics, announced today that at least nine countries, including Canada, will be participating in the second gathering of the International Grand Committee. Representatives from Argentina, France, Germany, Ireland, Latvia, Singapore, the United Kingdom, and the Ukraine will be joining Canada on May 28 to discuss how governments can protect citizen rights in the age of big data. Invitations to appear as witnesses have also gone out to Facebook CEO Mark Zuckerberg and COO Sheryl Sandberg, Instagram CEO Adam Mosseri, Twitter CEO Jack Dorsey and Executive Chairman Omid Kordestani, Google CEO Sundar Pichai and former Executive Chair Eric Schmidt, Alphabet CEO Larry Page, YouTube CEO Susan Wojcicki, Amazon CEO Jeff Bezos and CEO of AWS Andrew Jassy, Apple CEO Tim Cook and COO Jeff Williams, SnapChat CEO Evan Spiegel, Mozilla CEO Chris Beard, and co-founder of WhatsApp Brian Acton. The committee has yet to receive confirmation from any platform executives and is considering taking further action to ensure their participation.